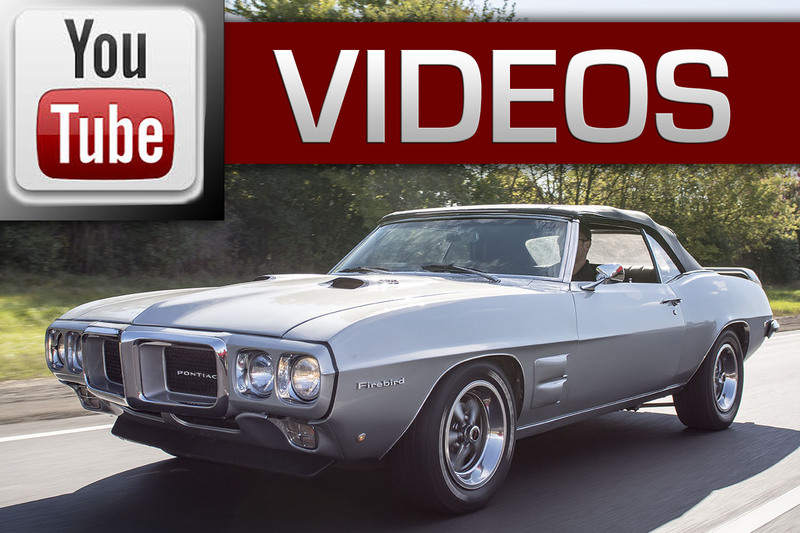 Links and other third-party content: Midwest Firebirds does not warrant the accuracy, completeness or security of any other website which the user may access through the Midwest Firebirds website; nor does such a link between the Midwest Firebirds website and a third party’s website constitute an endorsement or recommendation of such third party’s products, services and/or informational content. 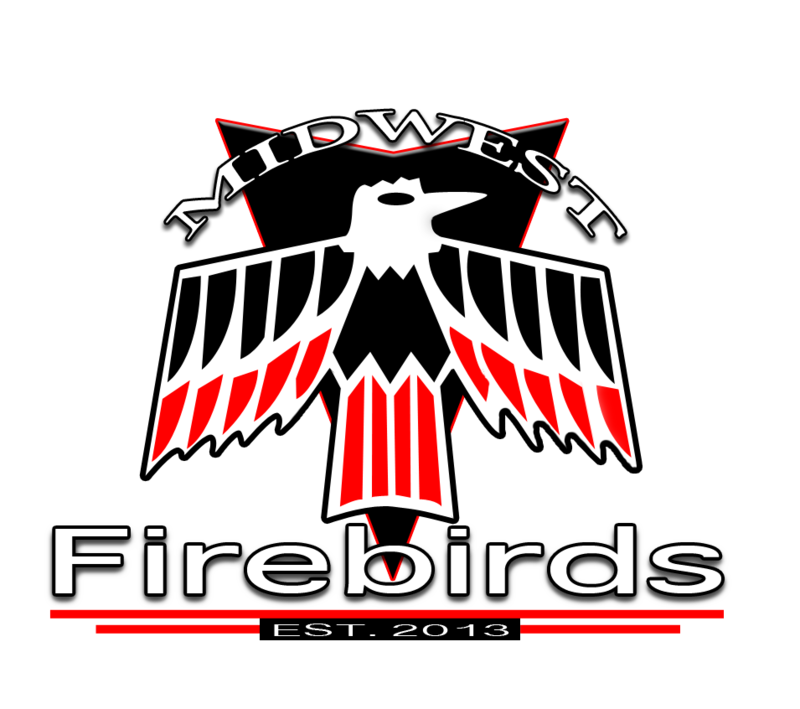 Midwest Firebirds are not responsible for and assume no liability for any third party content. 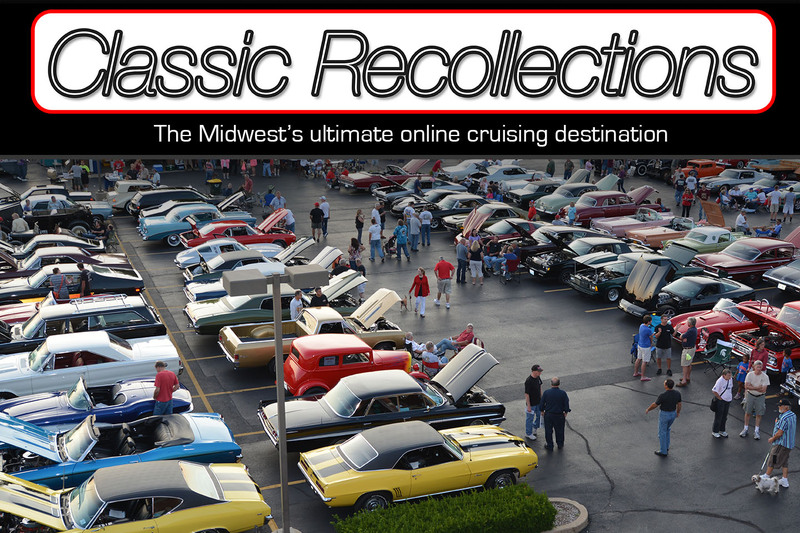 The Midwest Firebirds is a car club dedicated to preserving the heritage of the first-generation Pontiac Firebird (1967, 1968, 1969). 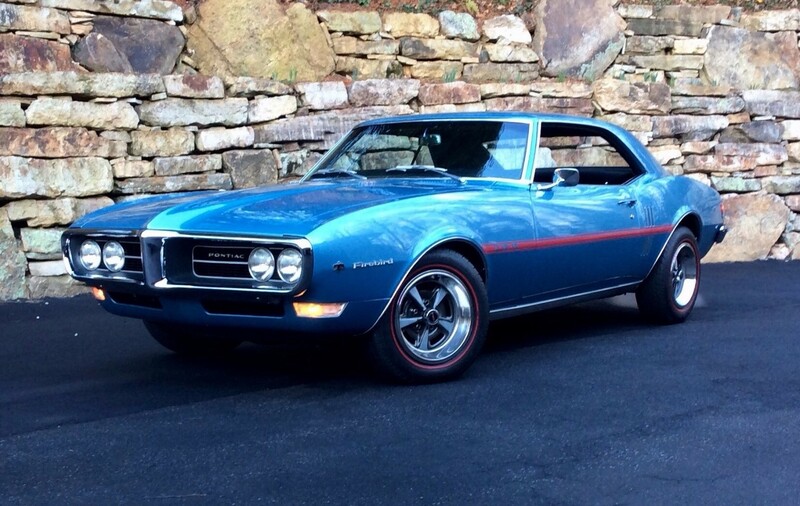 The club is in no way connected or associated with Pontiac or General Motors but merely exists to celebrate the enthusiasm for the Pontiac brand and the Firebird model.